2 acre, wooded, surveyed lot w/brook frontage and road frontage. Perfect parcel to build tranquil camp or park camper, yet minutes from town on a paved, publicly maintained, year-round road. 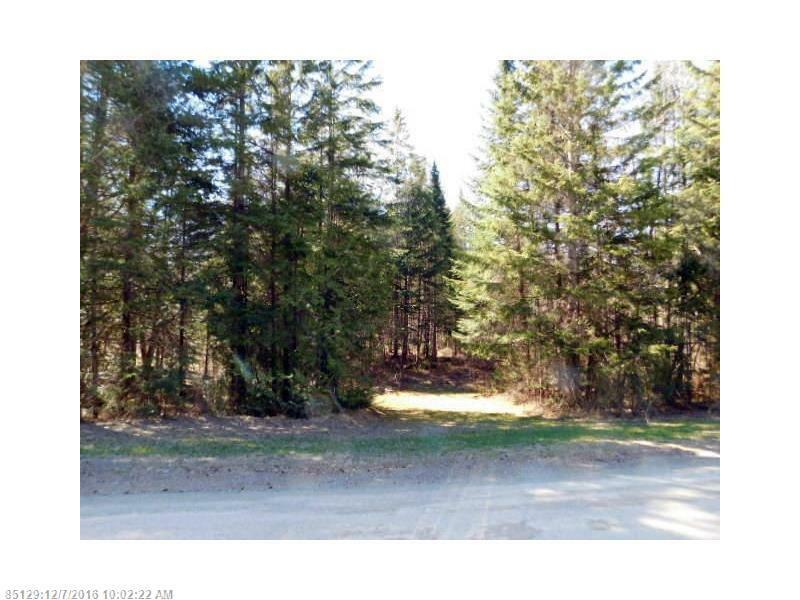 Parcel is nicely wooded w/429' of road frontage, borders Gin Brook.